Increasing the bottom line is always important for any business owner. But how can you accomplish this, while also creating value for your customers? Introducing Manderley Less Water Sod, a premium, drought tolerant, sod product that can be sold at a higher price, while providing benefits to your customer and affording you with the unique opportunity to position your company as environmentally responsible. Your clients will thank you for using a product that looks great and provides lasting results. Manderley Less Water Sod is a superior quality Kentucky Bluegrass blend with many benefits you can pass on to your customers. Less Water Sod is a durable turfgrass that performs high traffic areas with its coveted dark green blades make it stand out on any block. With its superior genetics, Less Water Sod requires up to 50% less irrigation, once established, to keep it looking its best even during hot dry summers. This reduction in water requirement turns into a lower water bill for your clients, saving them money in the long run. But for you, this translates into being able to sell Manderley Less Water Sod at a premium, helping you to increase your average sale. 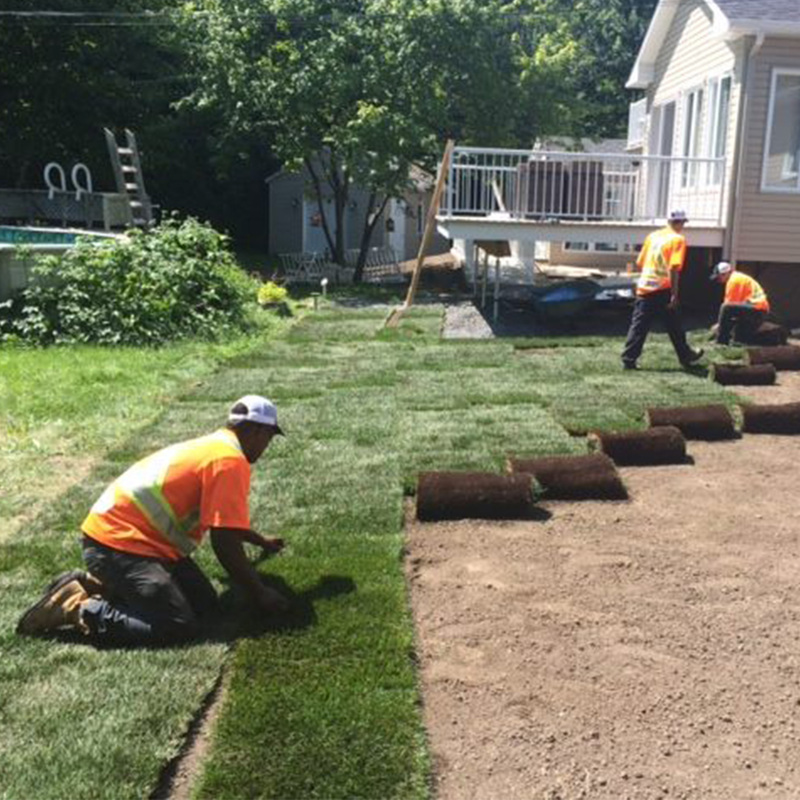 Less Water Sod isn’t just a money saver over time for your clients, it provides you the opportunity to position your company as environmentally responsible with a new generation of consumers. As demographic changes in your community, more and more of your customers will value environmental consciousness. 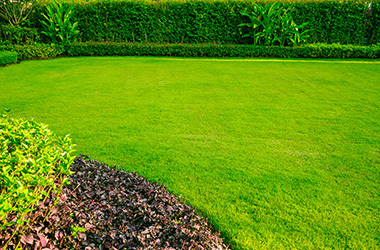 By using environmentally sustainable products, such as Manderley Less Water Sod, you will get a leg up on your competition, helping you differentiate yourself. 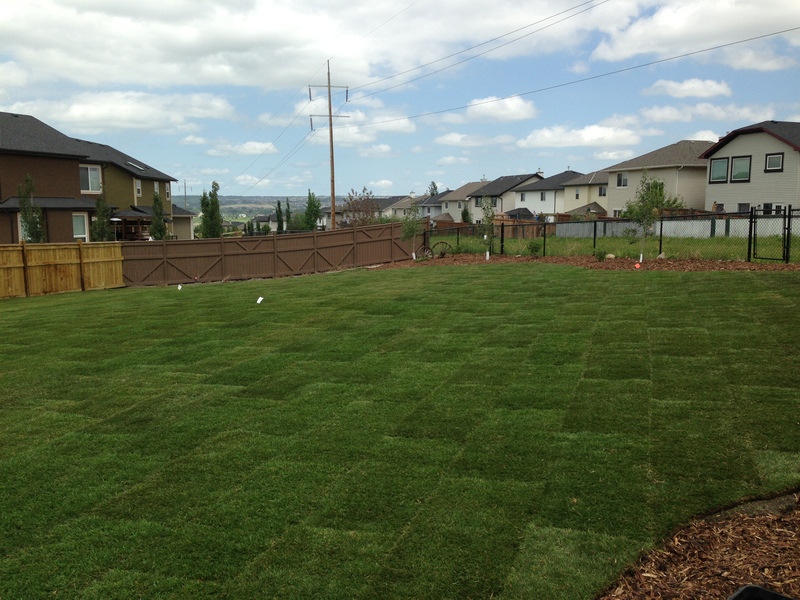 With its drought-tolerance and ability to withstand wear and tear in the harsh Canadian climate, Manderley Less Water Sod can resist drought and damage up to a month longer than conventional grasses. This provides further insurance to your projects helping to keep your customers happy. Happy customers turn into referrals and referrals turn into new business, growing your customer base and your revenue at the same time. 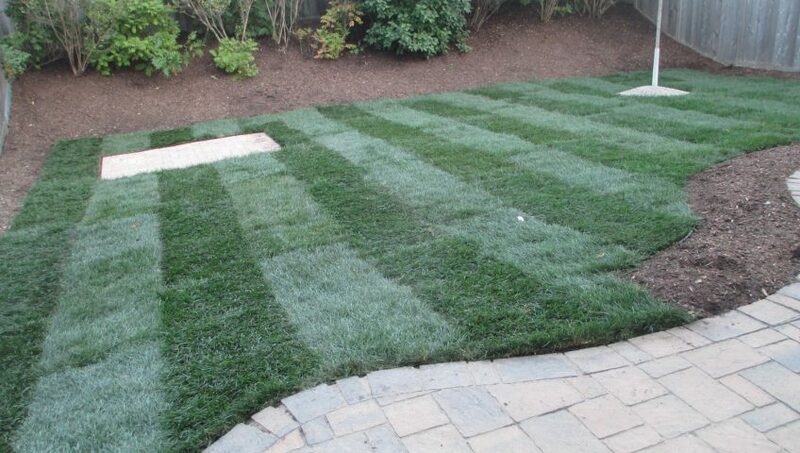 Try Less Water Sod today and let the results speak for themselves. Just like all Manderley products, we stand being the quality of our Less Water Sod as it is covered under our 100% quality guarantee. It’s a win-win for you and your clients.